HomeBattle RapJAI TALKS SHOTGUN SUGE’S MADE IN 973 ALBUM, URL’S BORN LEGACY 3, DRE DENNIS & MORE!!! 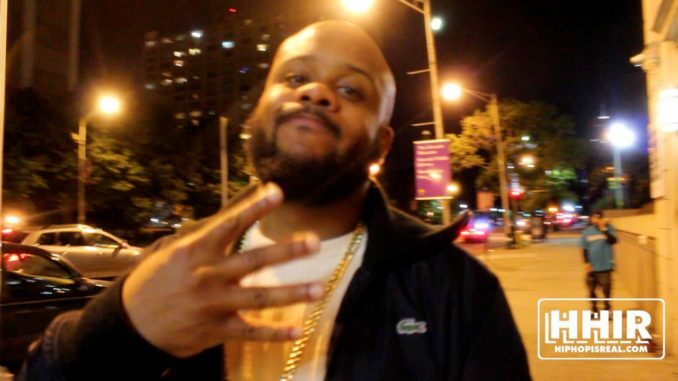 JAI TALKS SHOTGUN SUGE’S MADE IN 973 ALBUM, URL’S BORN LEGACY 3, DRE DENNIS & MORE!! !